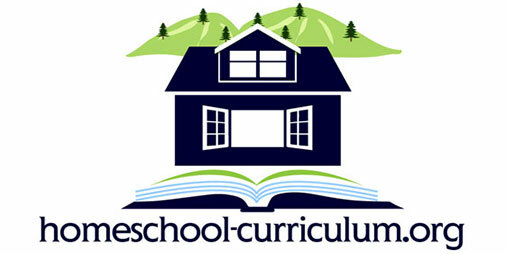 One way to try a new homeschool curriculum without spending a fortune is to try finding used homeschooling curriculum materials first. We first tried this with Alpha Omega’s Weaver program. We didn’t know anyone who was using it but had heard and read wonderful things about it so we wanted to give it a try. If you have a home school bookstore near you, that would be a great place to start. I found Weaver Curriculum Volume 2 for only $20. It was missing a whole section, but it was great for our “taste” of the program to determine if we wanted to invest in it for the upcoming year. Another one of the best places that we have found to “try it before you buy it” (at least for full-price) is Ebay. 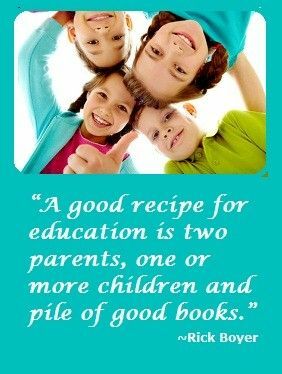 Certain types of used homeschool curriculum and used books can be found there almost any time of year.